Samples of Work — True North Event Co. 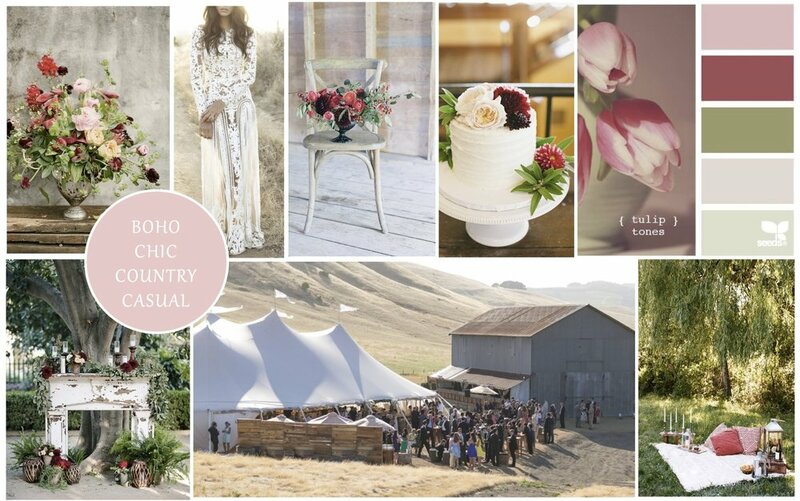 WEDDINGS by TRUE NORTH EVENT Co. 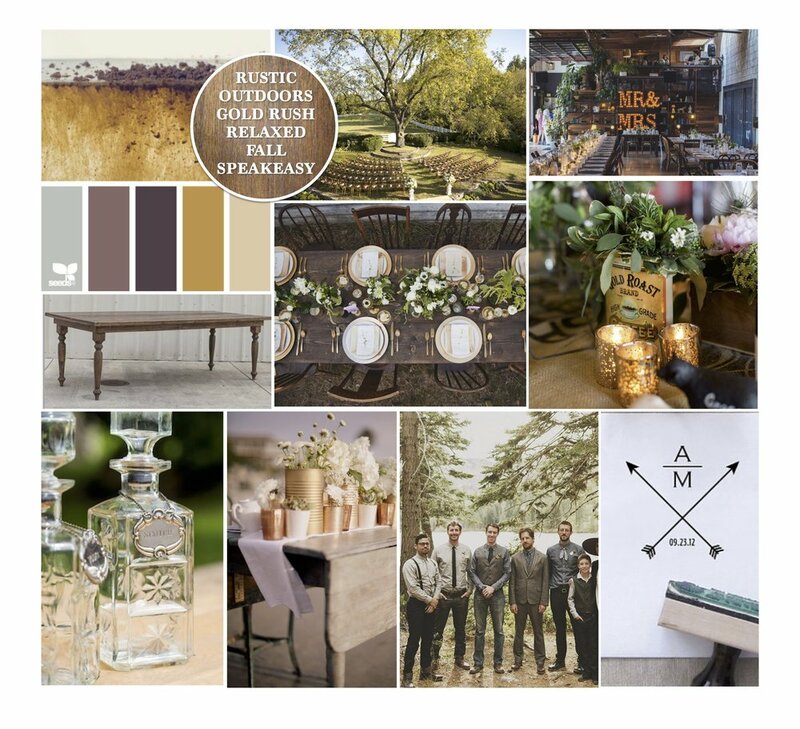 Here you can preview some work from previous weddings to get a sense of how we organize our clients, and stay on track throughout the planning process. All documents can also be created in Google Doc format for effective collaboration!! This will become the master document for your event. 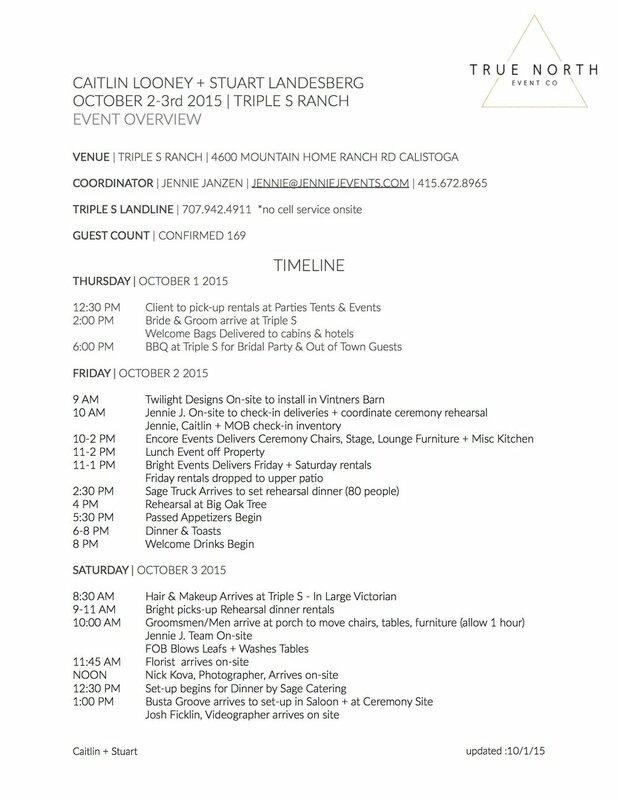 It includes your wedding timeline, set-up details, floor plans and all contact information. Every sucessful event begins with a detailed budget. See how we design ours to help keep you on the right track. One of the hardest things for newly engaged couples is figuring out what to do next. 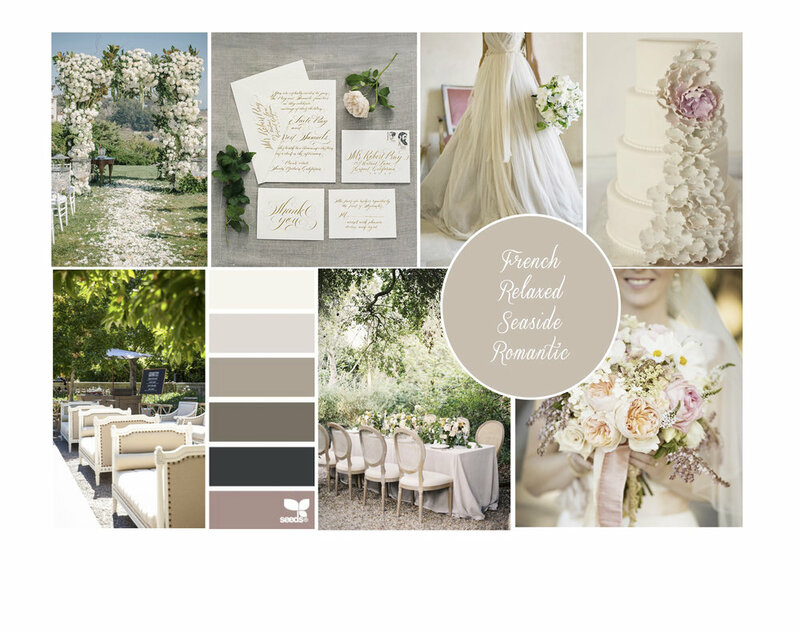 We help them by creating a customized planning checklist based on their wedding date.